Here is my Premier League Team of the Week see if you agree. 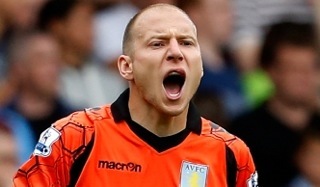 Replaced Shay Given in the Villa goal for their trip to Newcastle on Sunday afternoon and took his chance well. There was absolutely nothing he could do about Ben Arfa's screamer of an equalizer and fundamentally he earned his side a point with a fine save from Cabaye's last minute free kick that had looked destined for the top corner. Commanded his area well throughout the game and has given Lambert a real selection headache when Given's form returns. 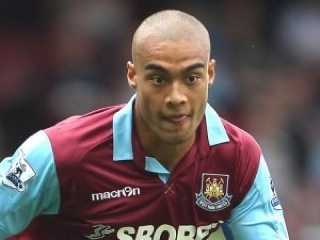 If Gibbs can stay fit for an extended period of time, then Arsenal have unearthed Ashley Cole Mk.II. At Anfield on Sunday Gibbs not only thwarted any atttacking threat new loan signing Sahin posed, he also assisted in attacks, constantly bombing up and down the line and giving Glen Johnson a lot to think about. Finally, a real leader at the back for Arsenal. Under the tutelage of new Assistant Manager Steve Bould, the Belgium is commanding the Arsenal defence in a way unseen in North London for a good few years. 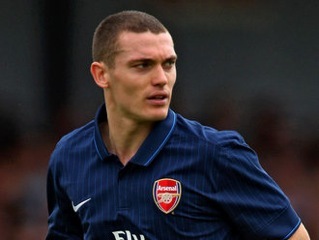 Pace, strength, good positional sense and a willingness to get forward, Arsenal's new captain has it all. Arsenal had not conceded a goal in their first two games of the season and Vermaelen helped to make that three on Sunday with numerous tackles including one timely clearance from inside the 6-yard box. The New Zealand international scored and kept an albeit lackluster Fulham attack at bay as the Hammers took home all three points. Bursting onto the scene at the 2010 World Cup, Reid has had mixed fortunes since joining the East London club but now looks to have grown in stature with another solid display here. 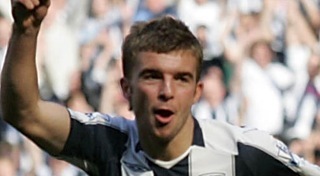 Baggie's defender helped maintain Albion's unbeaten start to the season whilst ending that of the Toffees. 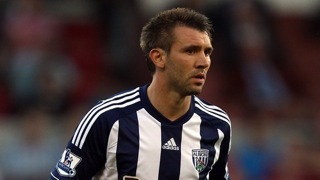 McAuley scored the second of West Brom's goal ten minutes from time with a powerful header having lost his marker. The Northern Ireland International has made a strong start to the season and deserves recognition for his efforts. All the Monday papers are full of 'RVP the Hero' stories but the game at St. Mary's changed the minute the ginger maestro walked onto the pitch. RVP may have scored the goals but Scholes was the man pulling the puppet strings. His vision, awareness and accuracy are still second to none and as the Saints began to tire Scholes was able to find the gaps that allowed United to secure all three points. The little spaniard has taken to the Premier League like a duck to water. Sunday's performance at Anfield, where Cazorla set up one and scored the other, went further to justifying Wenger's claims that Cazorla has the ability to become an Arsenal midfield magician. He has been the Gunners best performer so far this season and the only worry for Arsenal fans would be how long is it until Barcelona come calling?! Another player that has taken no time at all to settle into the top flight. On Saturday, Snodgrass was a constant thorn in Tottenham's side and got his reward with what was a technically brilliant half volley. 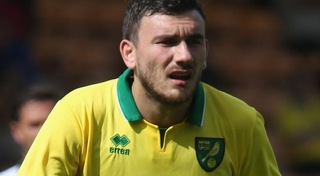 Playing in a Norwich midfield made up of three Ex-Leeds players has made the Scot's adaptation to Norfolk life easier and his goal gave Norwich a deserved share of the spoils at The Lane. The midfielder is playing a pivotal role in Albion's storming start to the season scoring last weekend at Spurs and this week putting the shackles on the Everton midfield. Keeping Fellaini quiet was always going to be key if West Brom were going to get anything from the match and Morrison's hard work and determination certianly paid off as the Baggie's made it seven points from a possible nine. The Scot proves yet again that he has the much sought after natural ability to score goals in the toughest league in the world, especially with his head! Fletcher scored seven goals headers last season and scored another peach of a header on Saturday against Swansea having already opened his account for Sunderland with a sweeping left foot finish. 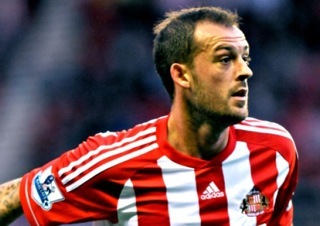 According to manager O'Neil, Fletcher is not even fully match fit yet, he will be force to be reckoned with when he is. What a transformation from the little Argentinean! Tevez looks in great shape and has hit the ground running this season determined it seems to make up for last year's embarrassment. Tevez was instrumental in City overcoming QPR on Saturday evening and deserved his flukey last minute goal as reward for his hard work and running during the match. With Aguero out for the foreseeable furture and Balotelli undergoing laser eye-surgery there is a lot of pressure of Tevez to lead the line. He is doing it admirably and it is no surprise he was the most captained player in Fantasy Football this week! No win in the Premier League since March and no away win since Januray, Lambert has a tough task on his hands at Villa Park. However, Sunday's game at Newcastle finally gave Villa fans a glimmer of hope. Lambert made some big decisions, such as dropping goalkeeper Shay Given, and the team responded positively. He had his hands tied during the transfer window with relatively little money to spend and has assembled a young team. Sunday saw Villa finally playing Lambert's style and it was their best performance for a at least seven months. 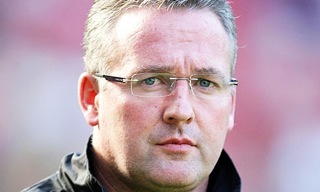 It is to his credit that Lambert looks to be rescuing Villa out of their decline.